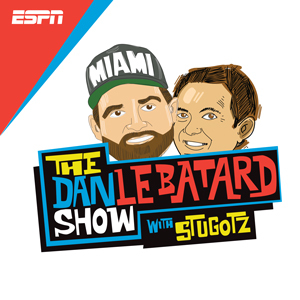 Sedano and Izzy are in for Le Batard and Stugotz today. We're joined by Paul Finebaum, Tim Kurkjian and Moose Johnston. Also, Izzy thinks he's the best cook.